Elon Musk to Tesla employees: Let's make a profit! Elon Musk is really interested in turning a profit. He recently implored Tesla employees to "deliver every car we possibly can" and slash costs wherever possible in an impassioned company-wide memo. Wall Street critics have driven down the company's stock by 16% this year. "It would be awesome to throw a pie in the face of all naysayers on Wall Street who keep insisting that Tesla will always be a money loser!" he wrote. The email, first reported by Bloomberg, went out last week. Tesla declined to comment about it, but a person familiar with the email confirmed its authenticity. "I thought it was important to write you a note directly to let you know how critical this quarter is," he wrote in the email. "The third quarter will be our last chance to show investors that Tesla can be at least slightly positive cash flow and profitable before the Model 3 reaches full production." Tesla has reported only one profitable quarter since it went public in 2010, when it made $11.2 million in the first three months of 2013. It lost $575 million in the first half of this year. But now Musk is under the gun. He's proposed that Tesla (TSLA) buy SolarCity (SCTY), the money-losing solar-panel company where he serves as chairman. 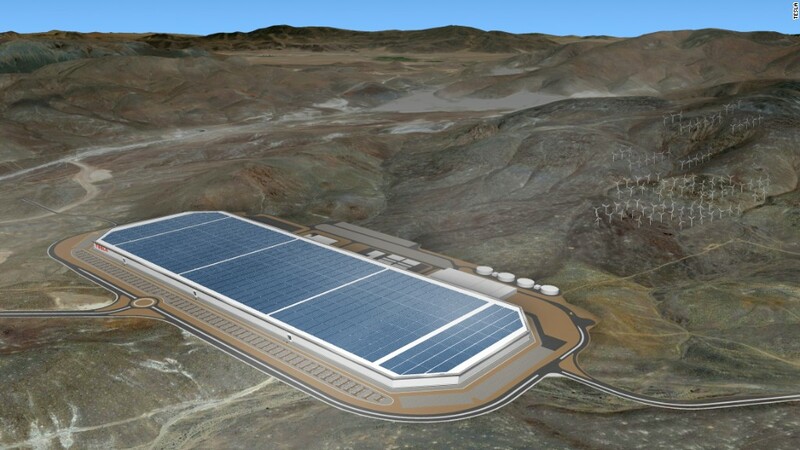 At the same time, Tesla is investing in the launch of its first mass-market car and trying finish building the world's biggest battery factory in the Nevada desert. Tesla won't start deliveries of the Model 3 until late 2017 and won't see significant sales revenue from the car until 2018 at the earliest. The automaker will probably have to sell additional shares to finance its operations, and Musk argues that a profitable quarter will help attract investors. "The simple reality of it is that we will be in a far better position to convince potential investors to bet on us if the headline is not 'Tesla Loses Money Again,' but rather 'Tesla Defies All Expectations and Achieves Profitability,'" said Musk's email. "That would be amazing!"